Professor Lidenbrock finds a strange message in an old book. 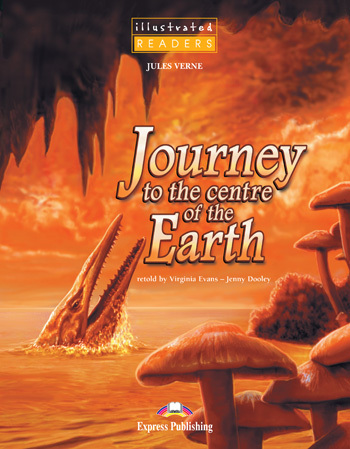 He sets off with his nephew Axel on a dangerous journey under a volcano to find – the centre of the Earth! The Professor and Axel have many amazing adventures along the way, and even see prehistoric monsters! But will they find the centre of the Earth?